My Ismaili friends refer to me as ‘Honorary Khoji’ and let me explain why! I have studied in Aga Khan schools and of course I’m bound to have learnt something along the way. The thing is that 20 odd years on I can still recite the ginans we were taught in school and I still remember so much of those days gone by. I feel immensely proud when I meet an Ismaili and they tell me how lucky I am to have met and shook hands with His Highness. 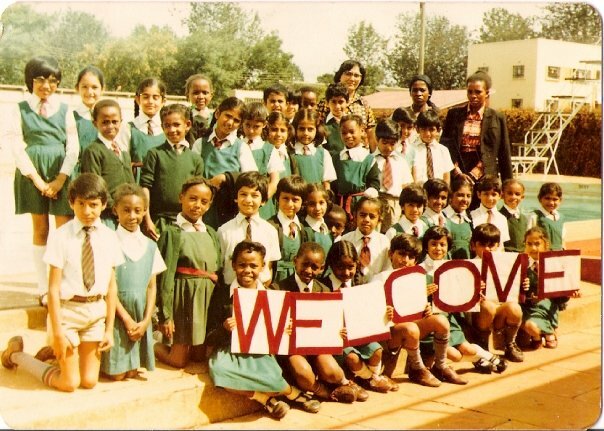 That happened in primary school (yes it was Aga Khan Primary…!) and I was one of the selected few who were to sing a Welcome song on the school stage. Even back then I knew it was a big deal to be doing this for such a huge personality. 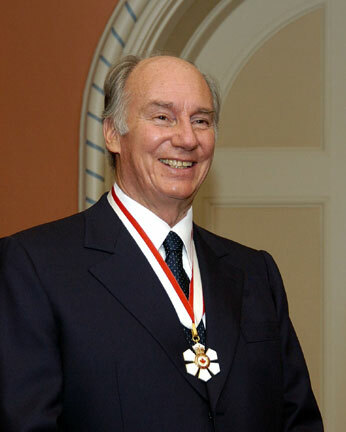 Perhaps back then I didn’t realise how big a deal it was but as I got older and read more about The Aga Khan I learnt so much more about him and grew to respect him even more than ever. I LOVE TO NOORANI FAMILY & HE HAS A MEMBER OF PANJATAN PAK”.